You’re on the way to social media marketing success with your new campaign. Your content has been produced, your channels chosen, and you’ve launched yourself into the wide world of social media, hoping for your next piece of information to go viral and result in some huge profits for your organisation. But without effective management of your campaign, it might just be a flash in the pan. Social Media Networking needs to a constant effort. At GetYourSiteRank, we want to make sure that your next campaign turns in to a raging wildfire, and in order to do that, we’ll need to work with you to effectively manage your social media campaign. Let us take the load off your shoulders. Firstly, we want to make sure that your campaign isn’t just a “set and forget” job. 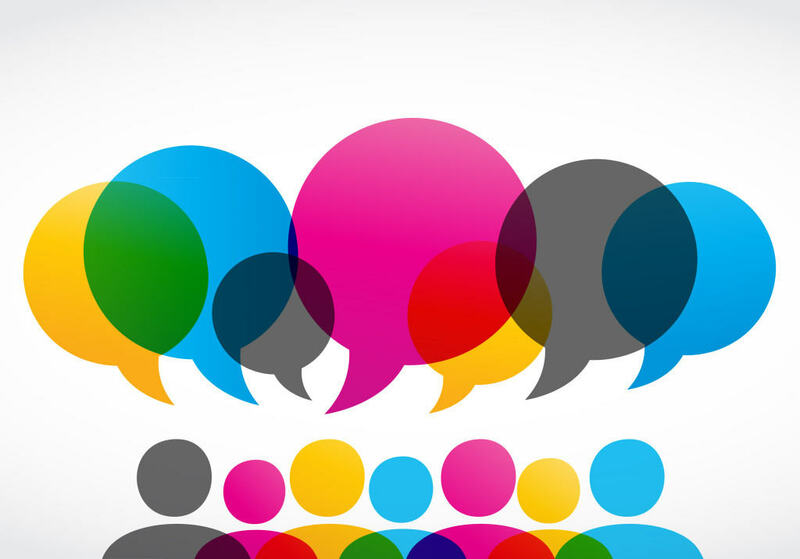 We need to ensure that at all times, we’re actively engaging with your target audience. Social media needs to have some kind of life behind it, and it’s the engagement side which really provides that spark which will make your audience truly appreciate your social media presence. 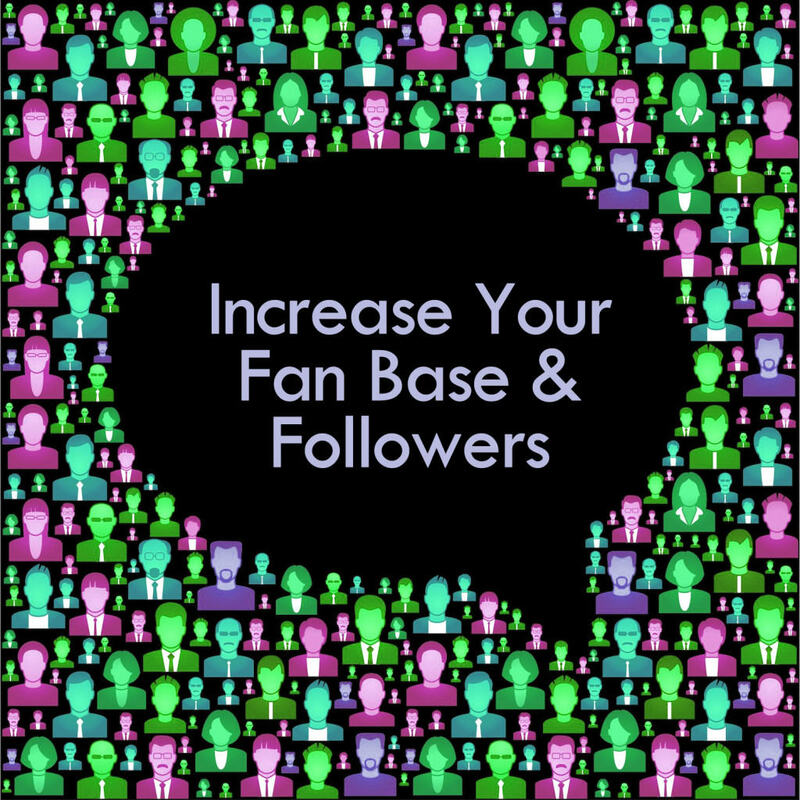 We want to make sure that there’s frequent interaction with your audience and the fans of your brand. After all, we are trying to ensure that your audience are your “brand champions” – they’ll carry the flag for your organisation if you engage with them and treat them like valued customers. The more your brand feels like one of their friends, the more loyalty they will provide to you. A good campaign is nothing without effective monitoring. After all, the social media environment really can be a jungle – it’s not accurate to assume that everything which is said about your brand is going to be positive. We’ll need to work with you to keep track of how your content is being received, and take action wherever there might be a problem or some negativity resulting from your content. At GetYourSiteRank, we’re the experts in online reputation management. We know what it takes to keep your brand clean and clear online, and we’ll bring that expertise to the table when we work with you on your social media campaigns. With us at your side, you can be confident that your reputation will remain clean, and all the news about your organisation will be positive. The whole point of a great social media campaign is that it’s not fixed in its appeal or its audience numbers. There’s so much potential in social media to have something grow and grow beyond your wildest dreams, until your content is reaching untold millions of people across the globe, and your name is the first on their mind when they think about your industry sector. Our customised growth strategies will send your content stratospheric. Our social media campaigns are designed with maximum growth in mind – so we don’t just want to put your content out there and forget about it. We won’t be satisfied until your campaign has reached the biggest audience you’ve ever seen – and we pride ourselves on the sophistication and effectiveness of our growth strategies. You might think your campaign is a success, or you might imagine that it’s a dismal failure. But how do you know for sure, unless you’re measuring your results effectively? And what if you’re measuring one metric which gives you a certain picture of your campaign, but another metric which you haven’t considered might paint a wholly different picture? Properly monitoring your campaign is essential to ensuring success. At GetYourSiteRank, we have a huge range of sophisticated data collection and analysis tools which we will employ to analyse every detail of your social media campaign. Once we’ve effectively analysed your campaigns performance, we’ll look at ways we can amend and improve it to unlock even more potential. 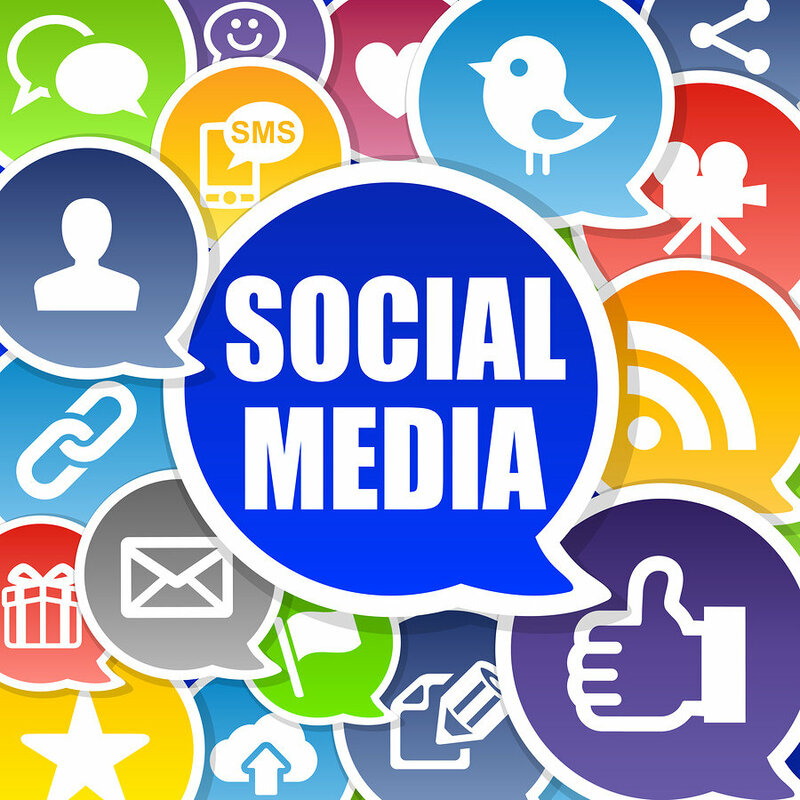 Gain control of your social media campaigns by hiring social media management services from GetYourSiteRank. We also work as a social media consultancy. Get in touch and our consultants will give you the knowledge you need to improve or even create a social media campaign from scratch. Get in touch with us today and see for yourself how we can turn your next social media campaign into your most successful yet. Have Your Facebook Professionally Managed. Get Social on Facebook with Ease!